WARSAW (Reuters) - Ryanair's flight schedules will not be affected by the grounding of the Boeing 737 MAX jet, the budget airline's chief legal and regulatory officer said on Thursday. 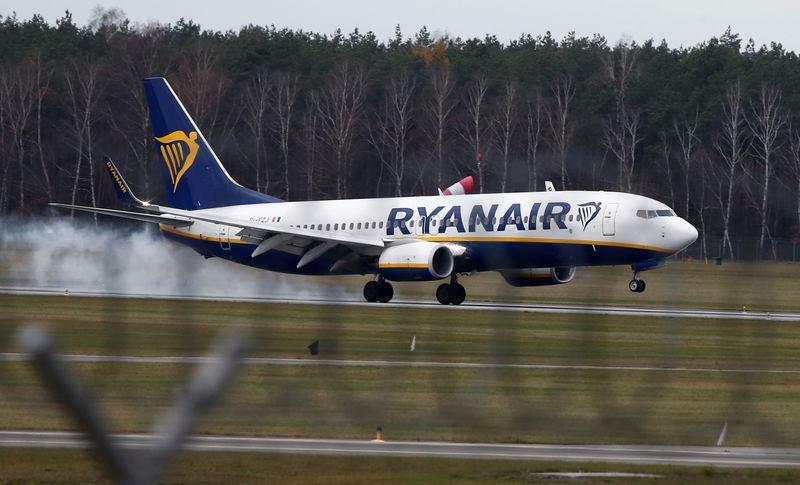 "There is no risk for Ryanair's summer programme," Juliusz Komorek said at a press conference in Warsaw. "Our fleet of 450 planes includes a lot of emergency planes, which are located strategically." He said it was too early to say if Ryanair would try to cancel its order.